Poland based Daniel Stawczyk aka Status is a sound designer collaborating with numerous software instrument developers and has released over 30 nicely received sound sets. Let alone hundreds of presets for factory sound banks released along with the premieres of several instruments worldwide. Daniel Stawczyk is the man behind many of our sound packs—see the list below. 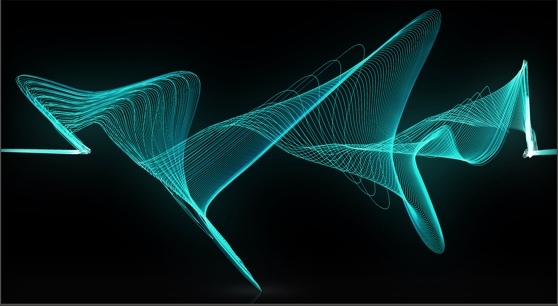 Digital Sins was created with the Chromaphone 2 acoustic object synthesizer. 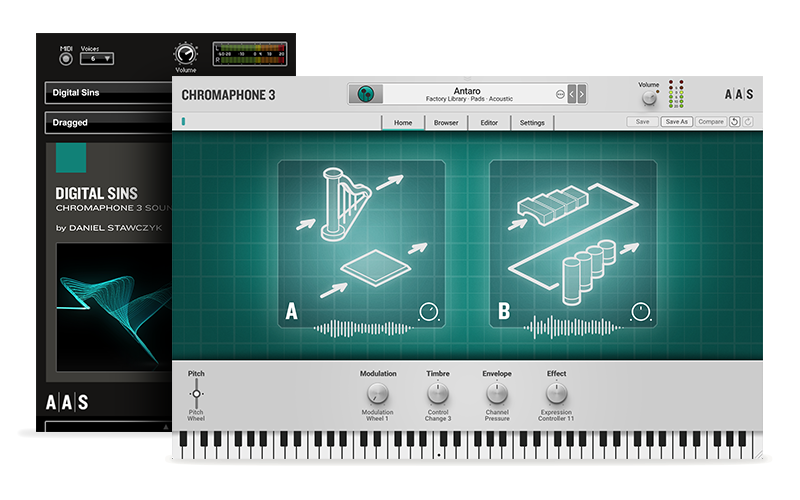 You can obviously play and edit the sounds in Chromaphone 2, but you can also access and play them via the free AAS Player included with your Digital Sins purchase.